Bake Sale at Gingerscraps! $1.00 Each! 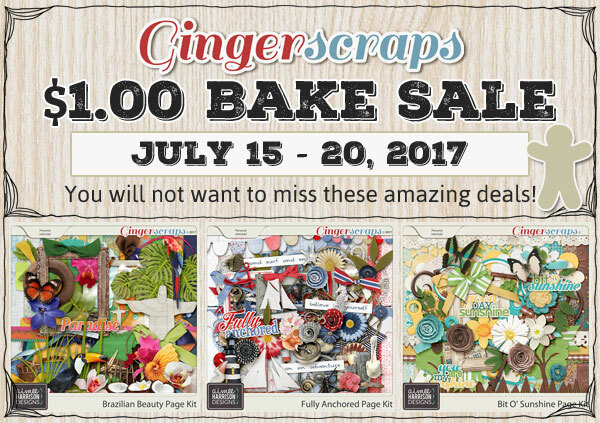 Don’t miss out on the Bake Sale at Gingerscraps to get these fantastic kits for only $1.00 each!